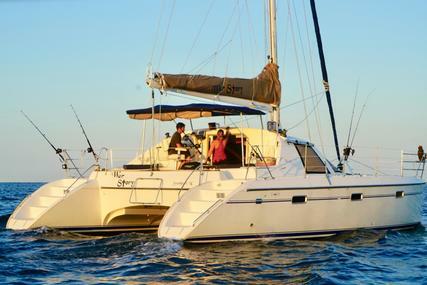 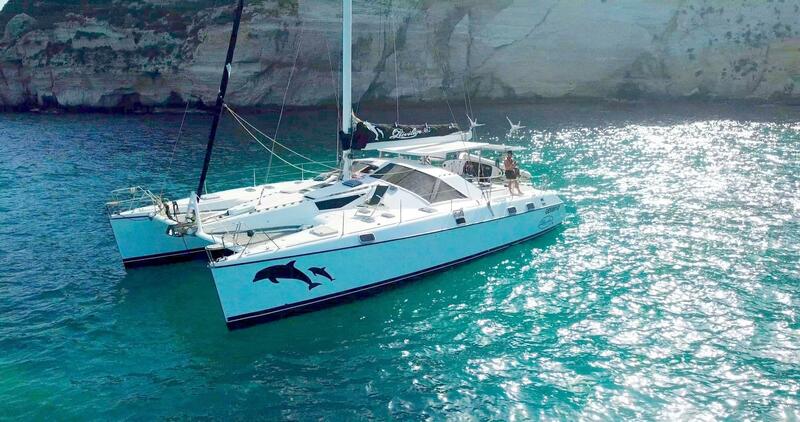 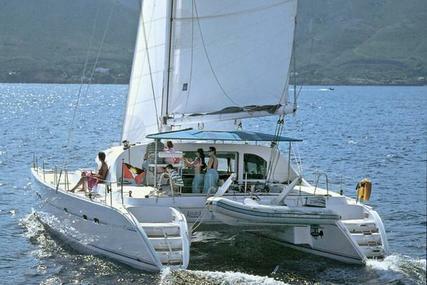 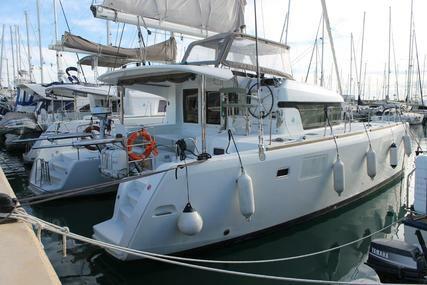 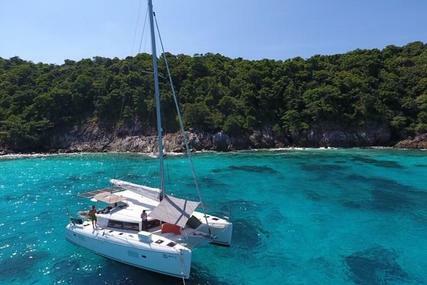 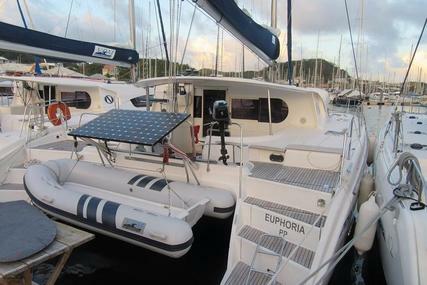 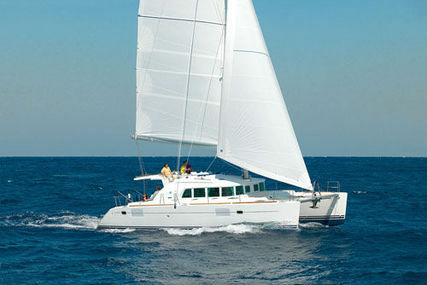 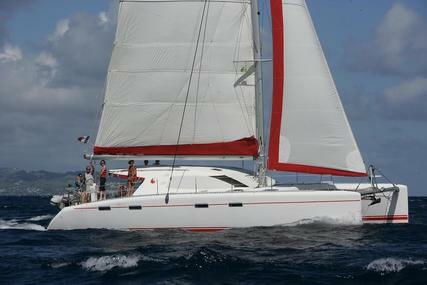 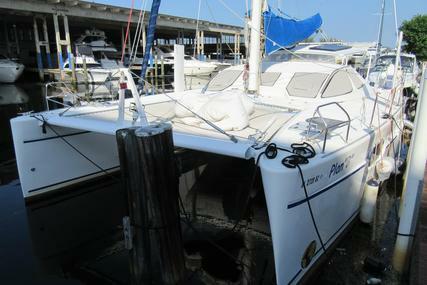 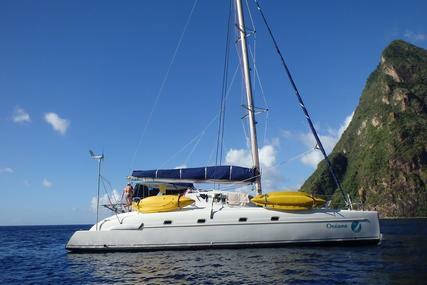 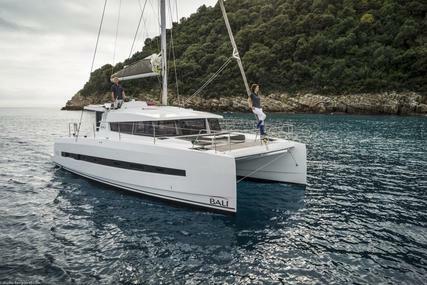 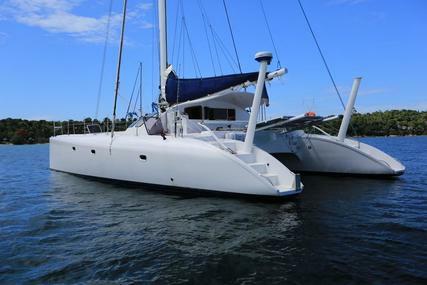 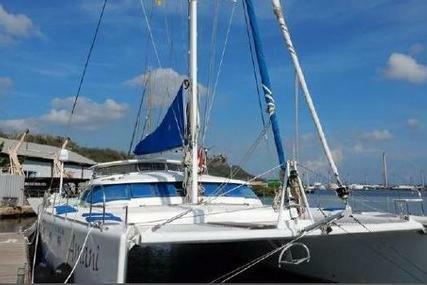 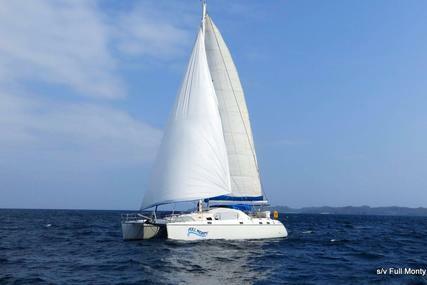 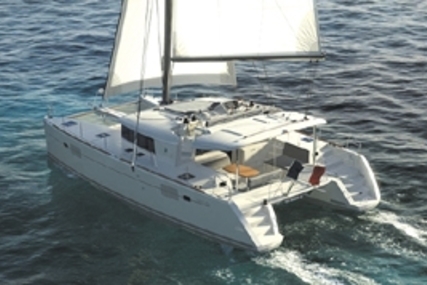 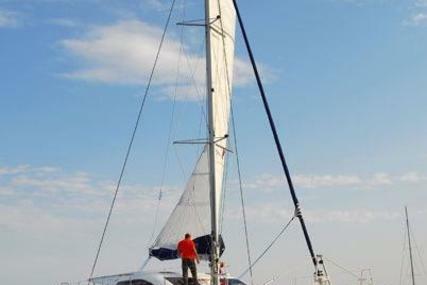 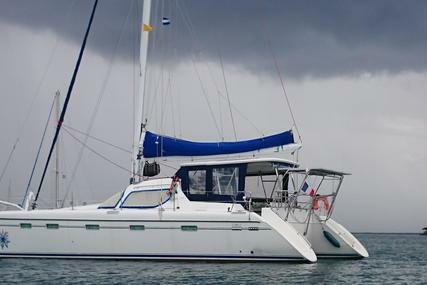 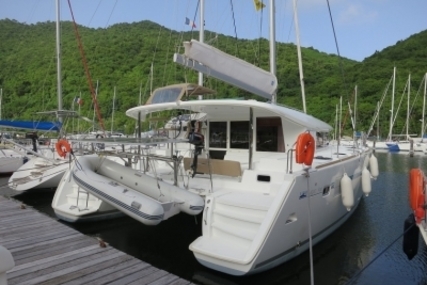 This Privilege 482 is a testament to the design and build philosophy of Privilege catamarans. 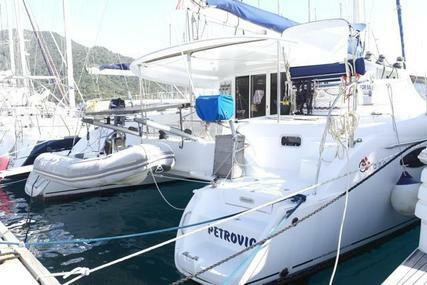 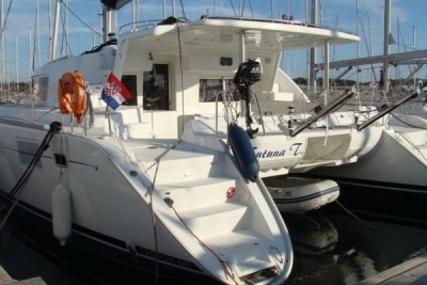 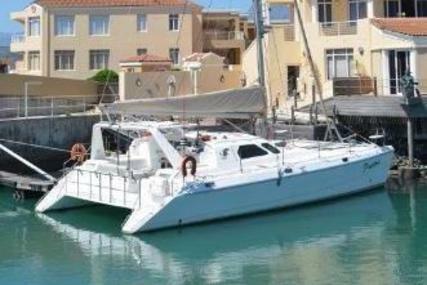 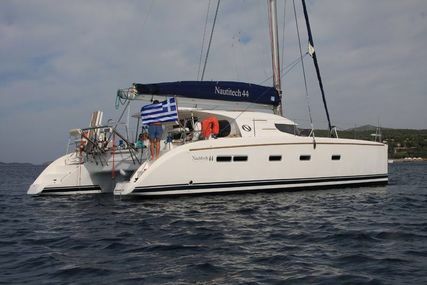 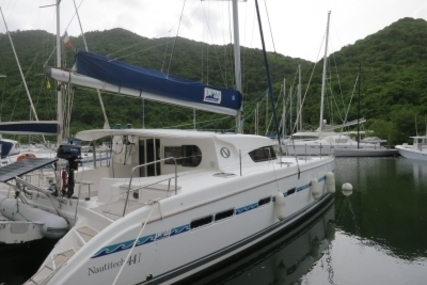 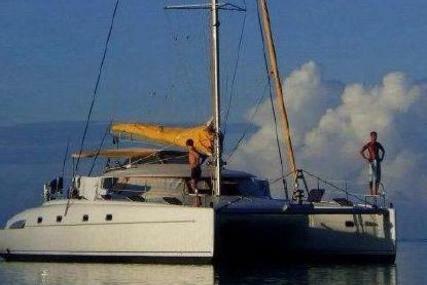 With tremendous quality, elegance, and impressive equipment that features A/C, Generator, Two inverters, solar panels, she is not a boat that you will want to miss. 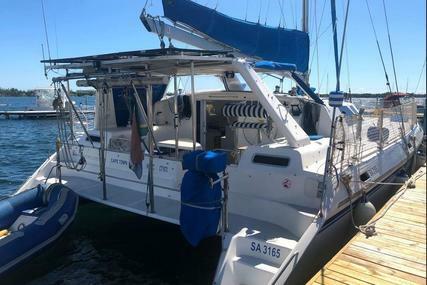 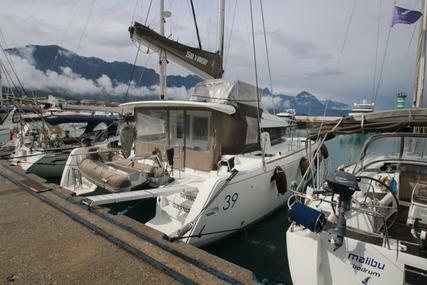 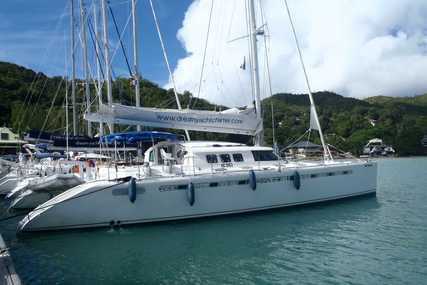 Boat has just undergone significant refit and has just upgrading standing and running rigging, as well as fresh bottom paint.